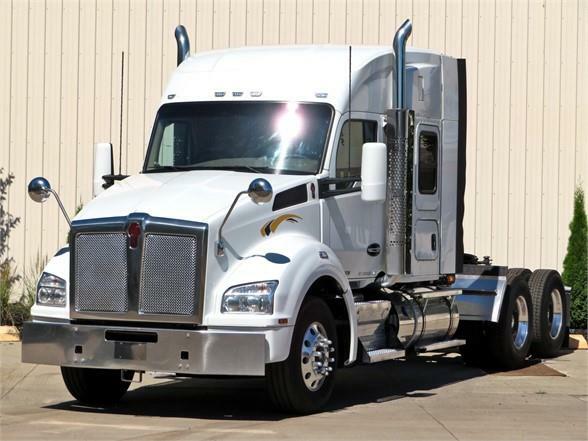 2015 Kenworth T880 with a 455HP engine and a 10 speed manual transmission. dual 100 gallon fuel tanks, air slide fifth wheel, heated power mirrors, cruise, tilt & tele steering, diff lock, polished aluminum wheels. This truck will be serviced, detailed and DOT inspected.